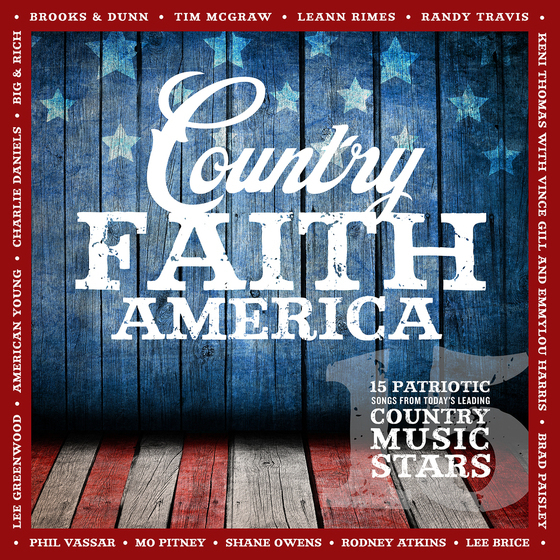 The latest in the hit Country Faith music series, Country Faith America, is out May 19. The release will mark the fifth album in the series that has accumulated $1.6 million in sales to date. The full-length studio album consisting of country music’s biggest stars and their best patriotic hits will be exclusively released through Cracker Barrel’s 639 locations as well as digital outlets such as iTunes, Apple Music, Amazon and Spotify available through Curb Records and Word Entertainment. 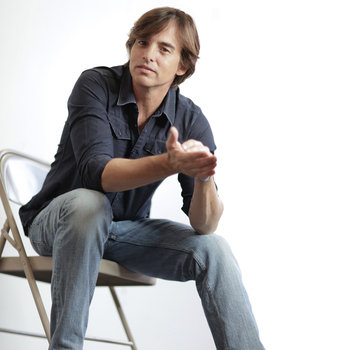 The series was originally inspired by the popular books written by Evans Price, Country Faith (No.1 on People Magazine's Special Country Edition) and Country Faith Christmas (feat. on Billboard, Country Weekly & iTunes Top 10 Country Albums Chart). She's a Country Music Association award-winning author, as well as a freelance writer for Billboard, Rolling Stone Country, Back Home, First, and Simple Grace. Evans Price is the co-founder of Country Faith LLC where, “Celebrating the Heart and Soul of Country Music,” is her ultimate goal.